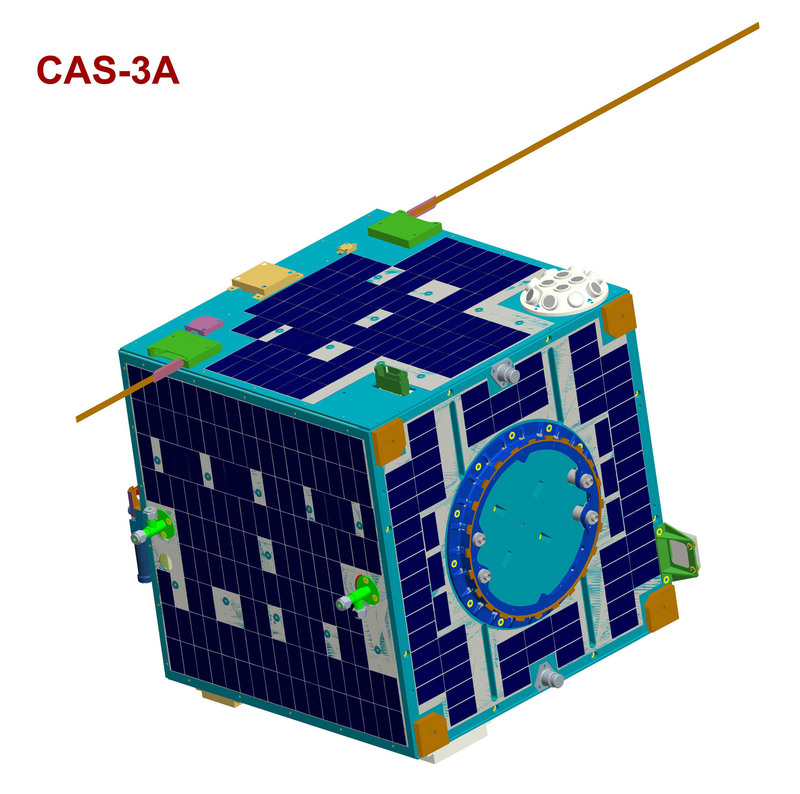 The CAMSAT orchestrated XW-2 (formerly known as CAS-3) amateur satellite system was successfully launched on Saturday, September 19, 2015 at 23:01:14 UT on Beijing’s new Chang Zheng 6 (CZ-6) rocket from the Taiyuan Satellite Launch Center (TSLC) in Shanxi. 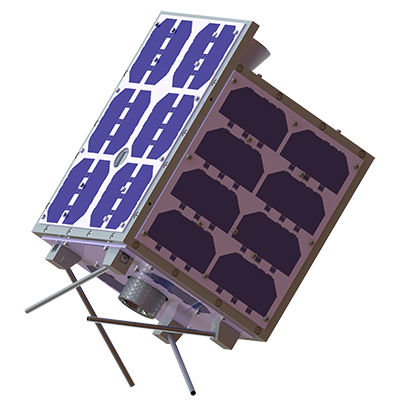 The XW-2 constellation comprises six satellites of different mass, a 20 kg, three 10 kg and two 1 kg. All six satellites are equipped with substantially the same amateur radio payloads, a 435/145 MHz linear transponder for SSB/CW communications, a CW telemetry beacon and an AX.25 19.2k/9.6k baud GMSK telemetry downlink. Each set of amateur radio equipment has the same technical characteristics, but operates on different frequencies in the 435 MHz uplink band and 145 MHz downlink band. In addition to the XW-2 satellites three other satellites with amateur radio payloads were on the same launch. LilacSat-2 (CAS-3H) which has an APRS digipeater, 144/437 MHz FM voice transponder and SSB/CW linear transponder. 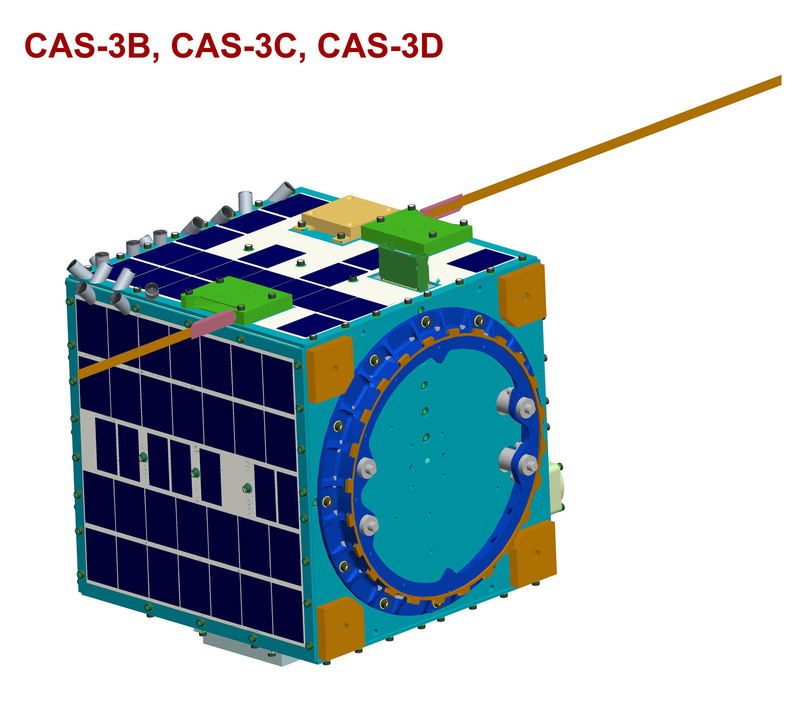 DCBB (CAS-3G) and NUDT‐Phone‐Sat (CAS-3i) have telemetry downlinks. – Frequency Allocation Diagram 453.000 MHz should read 435.000 MHz. – LilacSat-2 FM voice downlink should read 437.200 MHz. 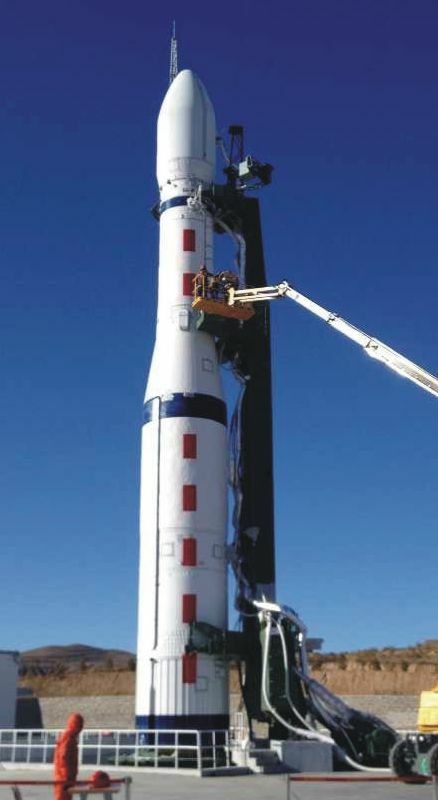 The launch carried a total of 20 satellites of which 9 are known to be carrying amateur radio payloads. CAMSAT assisted the administration in Beijing to coordinate and allocate their frequencies. A PDF of the satellite frequencies can be seen here.